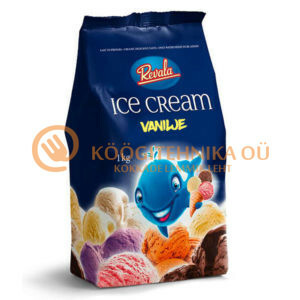 Jäätisemasinad Jäätisemasinad, pakume erinevate tootlikkusega jäätisemasinaid, võimalik tellida koos pastoriseerijaga, digitaalne juhtpaneel, õhkjahutus. 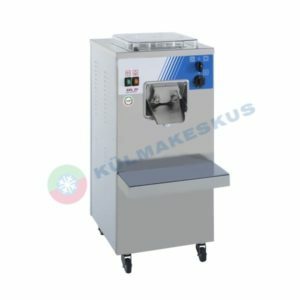 Simple to use, the professional line of our machines is the perfect outfit for the production of ice cream for restaurants and catering. 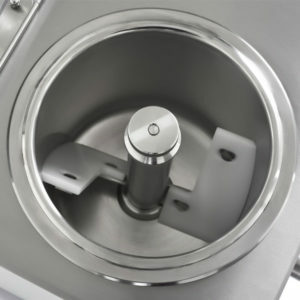 Completely made in stainless steel, non-removable bowl, equipped with an integrated cooling system, robust stainless steel blade, differ only in their capacity of work. 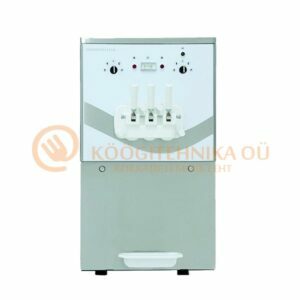 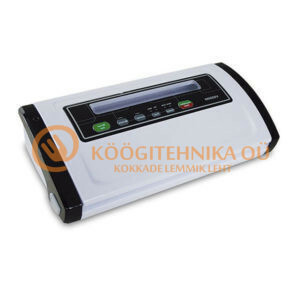 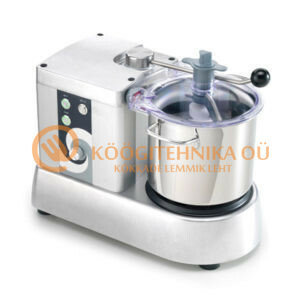 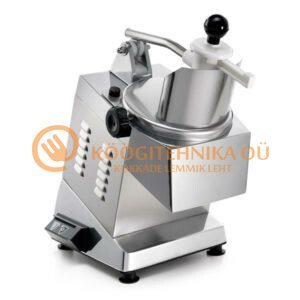 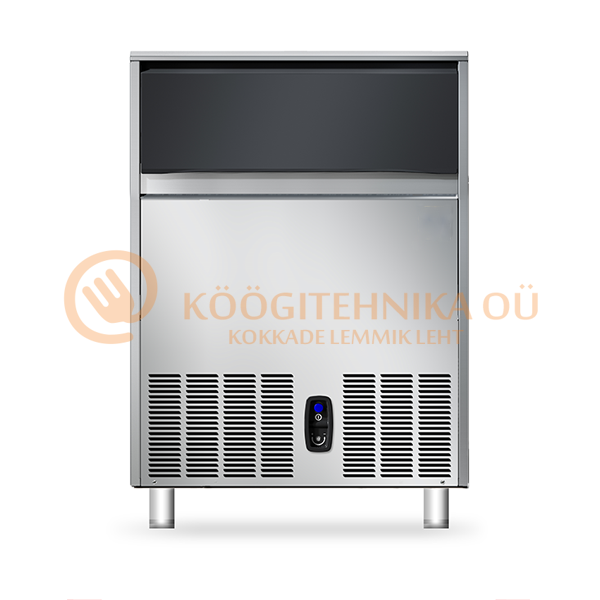 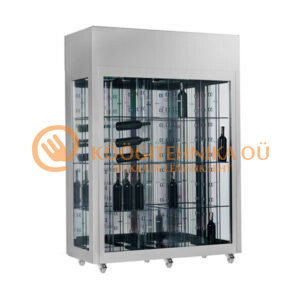 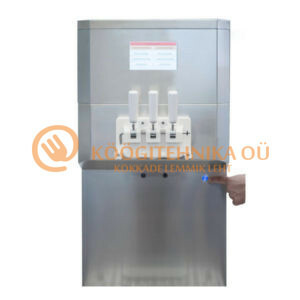 Professional ice cream makers with manual extraction and electro-mechanical controls, extremely easy to use. 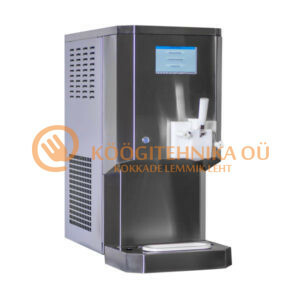 They mix and freeze incorporating air into the mix. 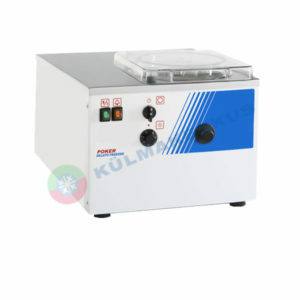 The homogenous thermo-mechanical treatment produces fine creamy gelato. 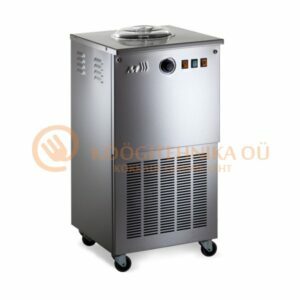 They can produce classic granita and traditional sorbet. 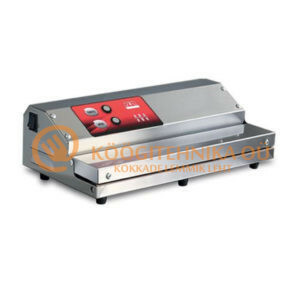 Powered with single-phase current, only minimal maintenance is required. 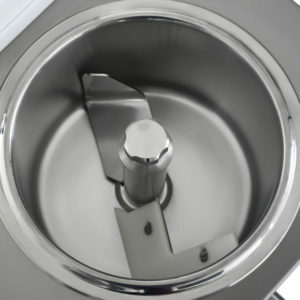 Easy to use, is the perfect ice cream maker to get professional results at home. 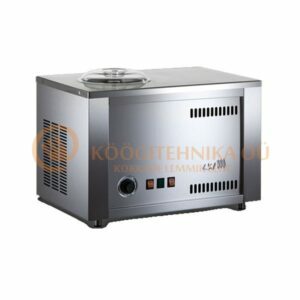 Small, with a large bowl non-removable, stainless steel spatula and powerful and robust refrigeration system, the mini machine allows to reach professional performance without pre-cooling. 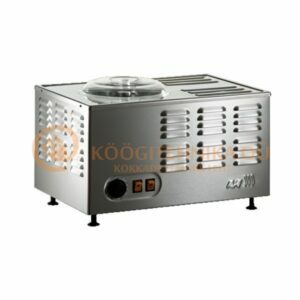 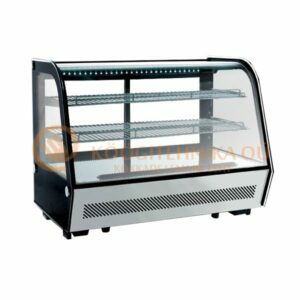 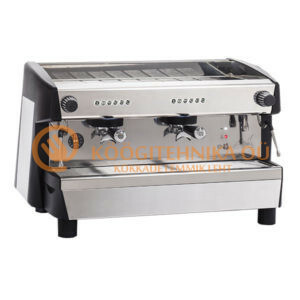 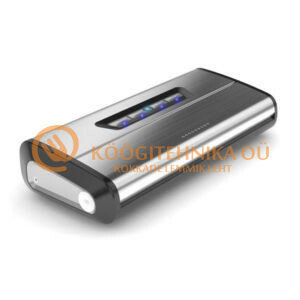 Made of Stainless Steel, compact, attractive, it has a modern design and suitable for any room and kitchen.